Book today – and be sure to enjoy this winter! 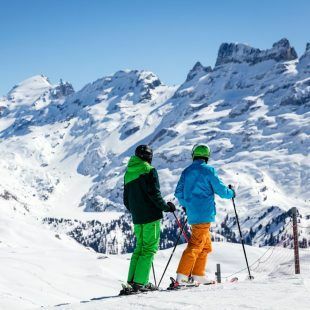 5 days of winter sport starting from CHF 570.-. 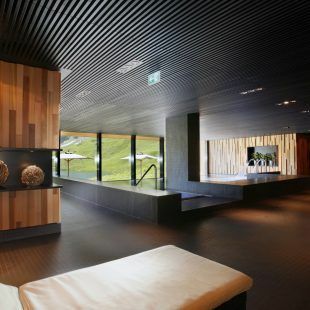 If you take a relaxing bath in the 900 m2 Frutt SPA centre, you’ll soon forget all the stresses and strains of your day-to-day life down in the valley. Afterwards, spoil yourself with the connoisseurs’ menu in the gourmet restaurant Frutt Stübli.